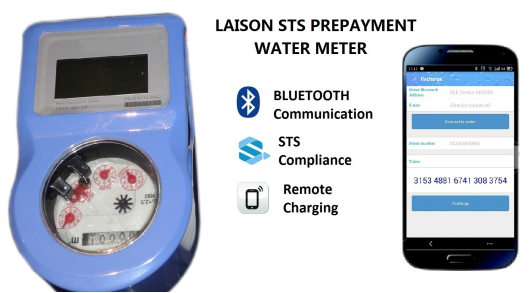 STS bluetooth prepaid water meter system (Hereafter referred as bluetooth & RF STS Water Meter) consists of smart water meter and mobile phone. 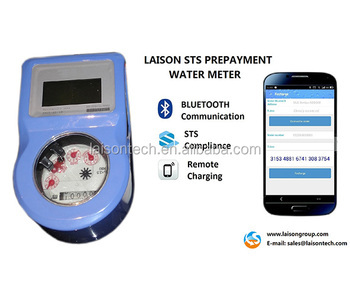 By adopting bluetooth & Infrared Communication Technology, Smart Water Meter could communicate with mobile & keypad conveniently to realize remote meter recharge, parameter inquiry etc. functions; which provides comprehensive, reliable, advanced smart prepayment solutions to water utilities & authorities.